March | 2015 | Peroglyfer – Machine Learning changes math. Math changes everything. As a way to create more internet jobs. Does it not make sense to have an actual person present at your website? A Person that could take care of the visitors as a complement to the telephone answering desk. The idea is then to have an actual person answering questions directly on the web page. It could be a sales person at a retailer or an info person at the municipalities. I think it would be easiest to have the questions and answers in a text chat format. Maybe a dedicated company could handle an online info chat as a service to many other companies. As an example of seeking out problems in innovation. I looked at the cardboard box. Here you have valuable stuff that people want to protect. The problem is that many use scotch tape to reinforce the box and make it more water resistant. This takes a lot of work and could be avoidable. 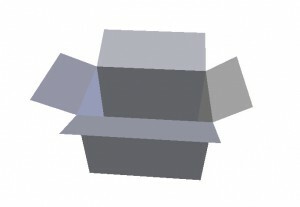 The idea is then to sell a box that is already or partly reinforced and water resistant. With millions of refugees needing education. Maybe we should think about multiple ways to improve it. What if we had a primary and secondary curriculum preloaded on a tablet that is adapted for teaching. 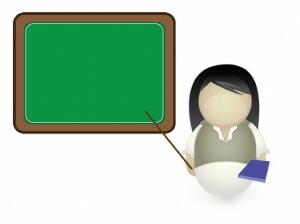 Here a grown-up non teacher could teach a single class with the tablet as a teaching aid after some training. I don’t know what the content would be but surely it should contain lesson plans for each day, videos, exercises all adapted for a teacher. I think the content could be useful for parents also as a way to help their children. My idea is pretty simple. Just by changing the name of an existing battery from a direct current battery to an alternating battery. I wondered, what would an alternating battery mean? Now an alternating current battery might not make much sense. 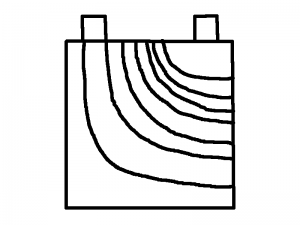 However after seeing the below image showing the current density in a particular battery. I thought why not make the current density more even over time across the surface. Maybe one solution would be to use one or more extra pairs of plus and minus which you then let an electronic switch alternate between. Those pairs are connected at smart locations around the battery so you get a more even distribution over time. However only a single pair is active at one time. 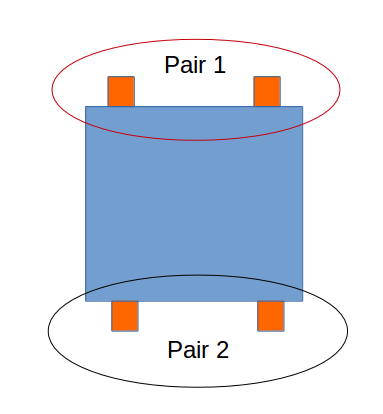 Another example battery showing an active pair in red and a pair in black. The second pair is activated after the first. The idea is that an electronic switch alternates between the different pairs. Creating a more even current density in the battery over time during discharge and possibly charging. 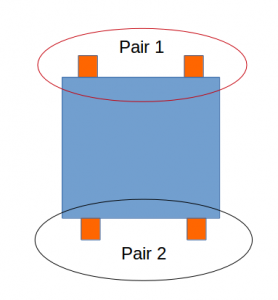 The optimal time between active pairs is something I don’t know though. I was thinking. There should be an online cooking course that teaches you how to make good nutritious foods or dishes that are environmentally sustainable. Since its such an import subject there should be much information. I believe the course should be self paced, have videos and assignments. For fun photos of the foods from the learners could be shared. I believe maybe such a MOOC could make a difference. For the environment and maybe for all of those who need to loose weight. 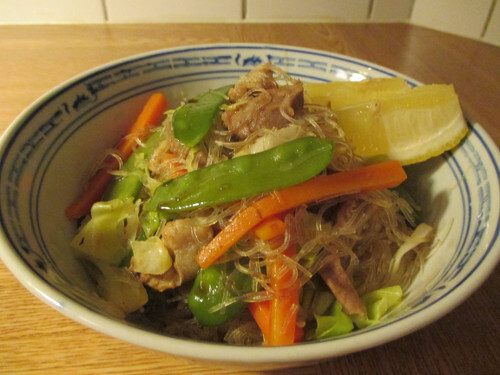 I think there should be more information on climate change adapted dishes. My guess is that they contain less amounts of meat than we are used to. 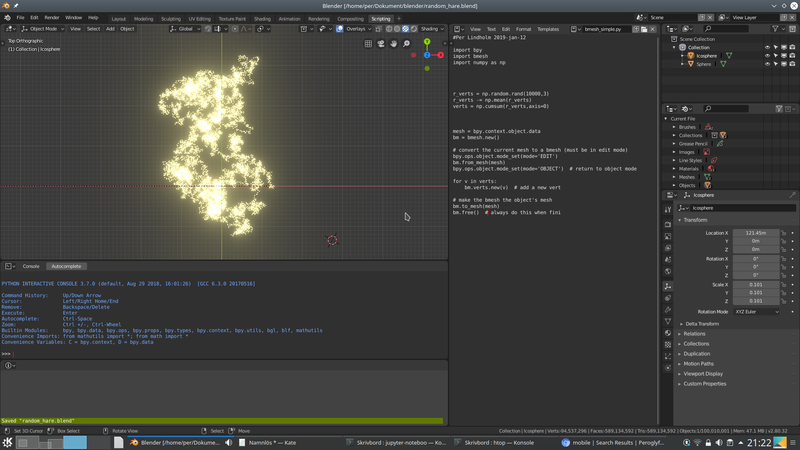 What I figured out is that our plate model is not really good for this. If you divide the food into groups you are likely to get equal amounts of each. What I’m suggesting is that the meat should be distributed on the other groups so that if we need to eat less meat it will still look good. 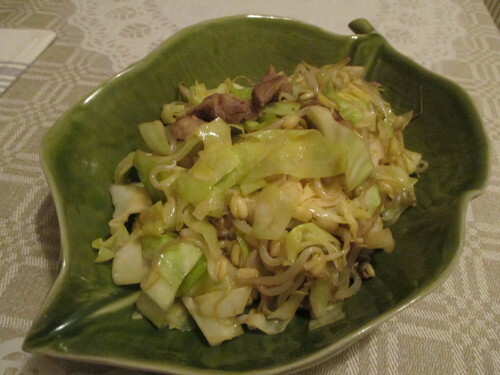 Sautéed cabbage and mung bean sprouts with small amounts of meat.